Craving a donut but don’t have a donut pan or don’t want to worry about frying the donuts? No problem! 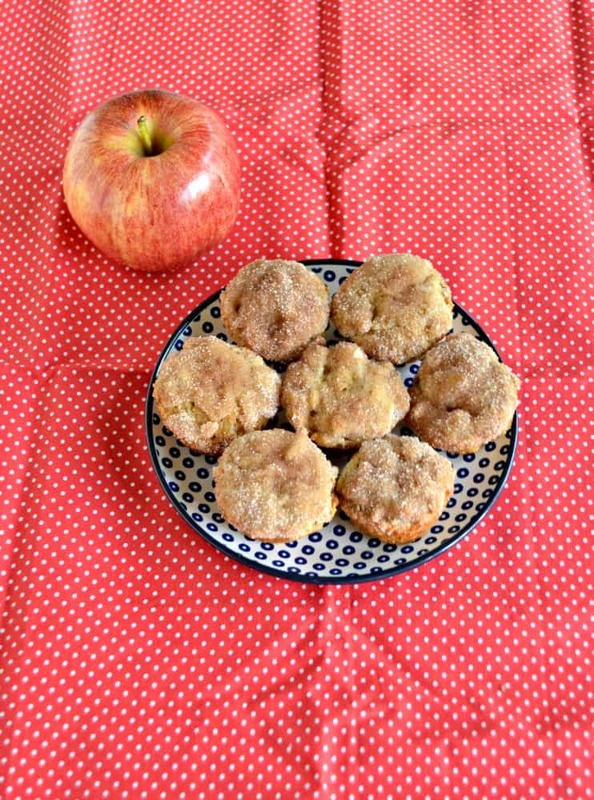 Try these delicious Apple Donut Mini Muffins! They have the consistency of a donut but are made in a mini muffin pan. Since apples are in season I’ve been making a lot of desserts with apples in them. There’s a farmer that comes to the farmer’s market and they always have the best fruit. They sell apples in all sizes of baskets. 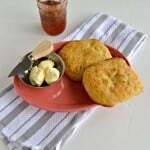 This past week I got a $10 basket which had about 20 apples in it so I’ve been making a ton of apple recipes. These mini muffins are easy to make. All of the ingredients in them are things that I have on hand everyday so I didn’t even have to go out and buy anything. 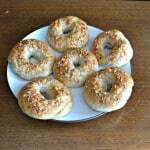 They came together quickly and baked to a nice golden brown in the oven. When I first tasted one I was a little disappointed by the lack of big apple flavor. 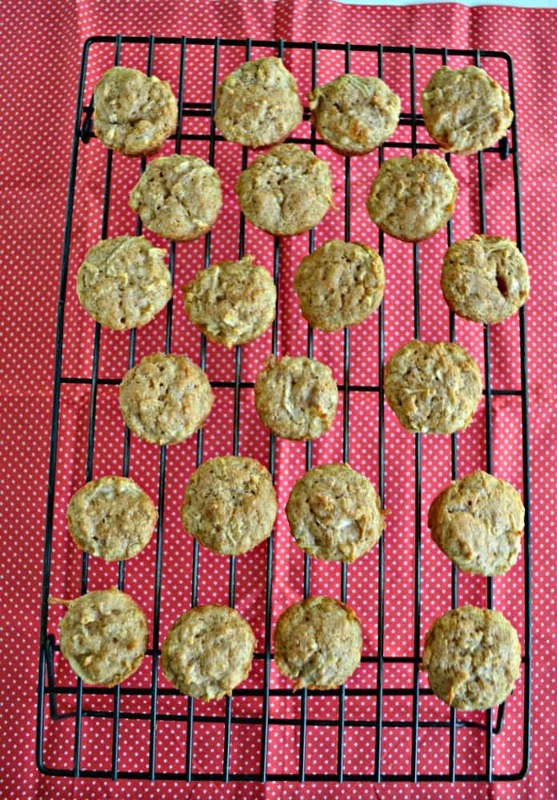 I’ll definitely use double the apples next time (this is reflected in the recipe). Plus I didn’t think they really tasted like donuts. Then I remembered that they were supposed to have a topping. To top the donuts I simply had to dip them in melted butter then roll the tops in cinnamon sugar. 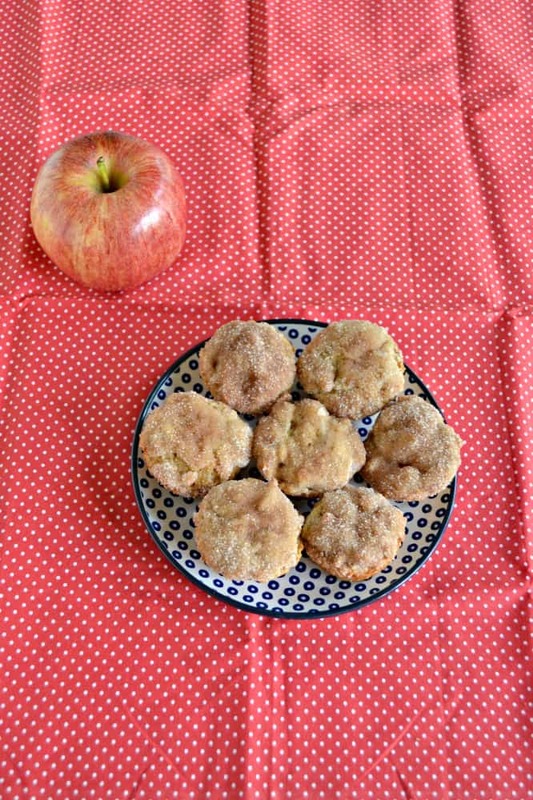 After doing that these Apple Donut Mini Muffins were delicious! It’s amazing that a little sugar can make such a big different but it did. 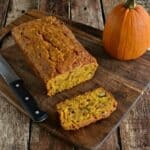 These are a great fall breakfast or snack. 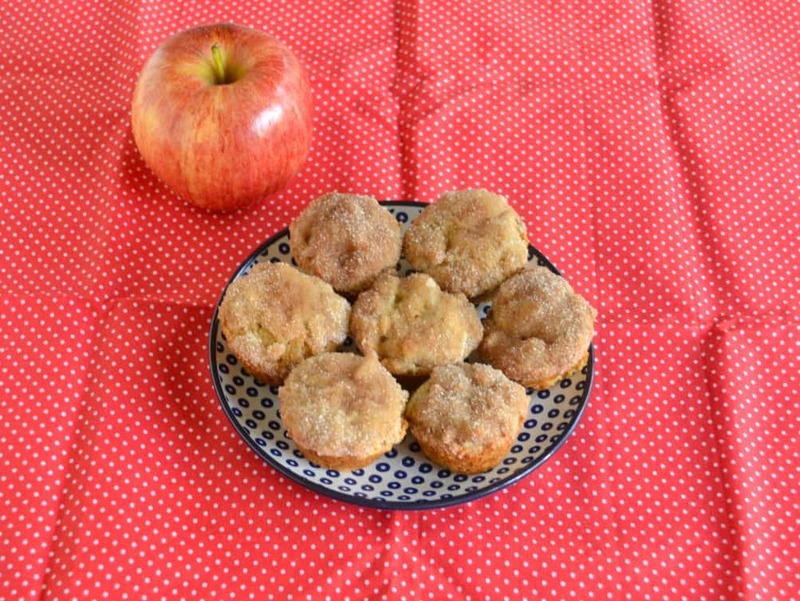 Mini muffins bursting with spices and a subtle apple flavor topped with cinnamon and sugar. Preheat the oven to 375 degrees. Spray a mini muffin tin with cooking spray and set aside. In a large bowl combine the flour, baking powder, salt, cinnamon, and nutmeg. Set aside. In a medium bowl combine butter and brown sugar. 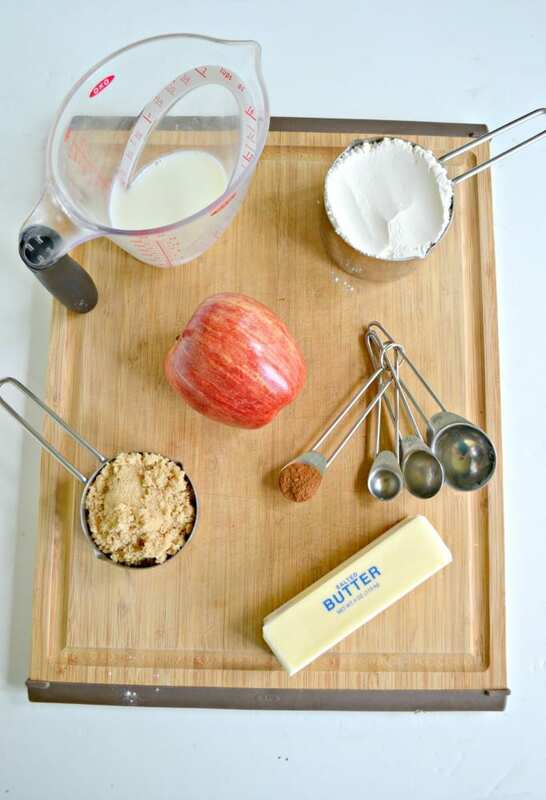 Add in the apples, egg, and milk and mix well. 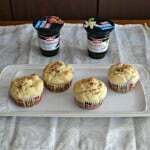 Using a cookie scoop or a tablespoon fill the mini muffin cups ¾ of the way full with the mixture. Place the melted butter in a small bowl. Mix together the sugar and cinnamon in another small bowl. Dip the tops of the mini muffins into the butter and then into the sugar mixture.